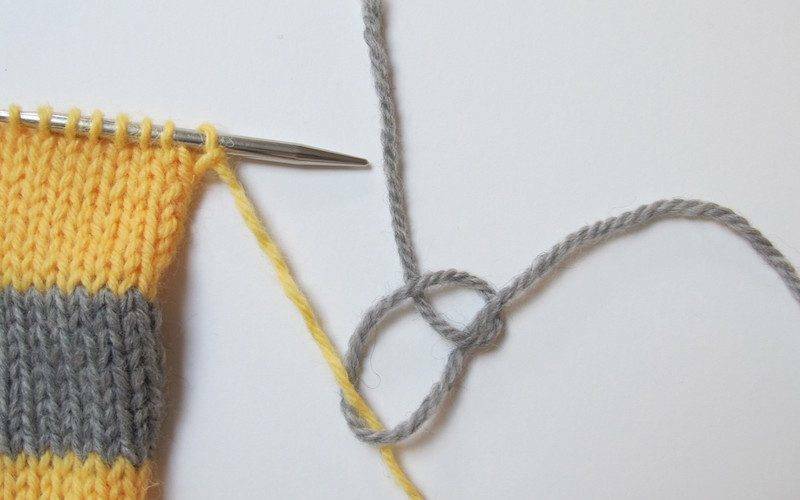 Do you remember learning to knit? 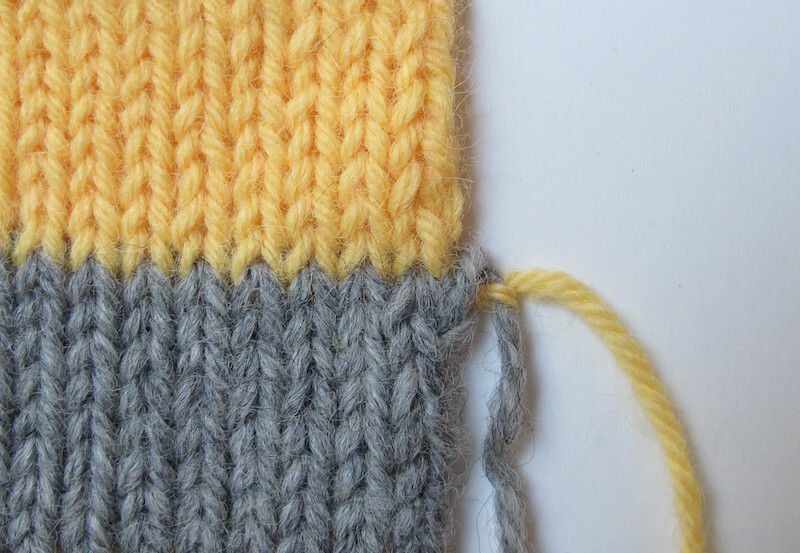 Do you remember that first garter stitch scarf project? 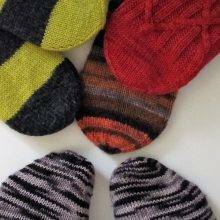 Once you got the hang of the mechanics of the knit stitch, it was plain sailing—knit, knit, knit, knit happily along—until that first ball of yarn ran out. The scarf wasn’t nearly long enough, and your helpful friend had supplied you with a second ball of the yarn, so it was clear what needed to happen: you needed to start using the new ball. “Oh, just join it,” she said. Without further instruction, most knitters just tie the new yarn onto the old one, and keep knitting. And it works, and all is well. But then, More Experienced Knitters start to Offer Advice. And the thing they feel most strongly about is that knot you made. Oh, no. No knots. Knots are bad. Knots ruin your knitting. And the first time you hit a knot in a ball of yarn, you’re told to undo it and join it “properly,” further supporting the anti-knot message. “But how on earth are you supposed to join the yarn without knots?” the beginner asks, not unreasonably. As with so many things in knitting, there is no one answer, no one technique that works for every situation. So, forthwith, I present some options for you. SPOILER ALERT: It turns out knots aren’t all bad. Just to get this out of the way: under no circumstances do I recommend the very straightforward but rather terrible “drop the first yarn and start knitting with the new one” method. The problem with this is that you end up with sloppy stitches: the last of the old yarn and the first of the new are unanchored, and inclined to pull loose. At best, you get a small hole, at worst, stitches actually start to come undone. A hole too big to tolerate. You can tidy up the hole and the looseness when you weave the ends in, but this requires precision and care. Why make work for yourself? Factors that will determine your strategy: is the yarn sticky/felty, or superwash/slippery? Are you working in the round, or a flat piece that will be seamed, or a flat piece that won’t be seamed? Are you changing colors? 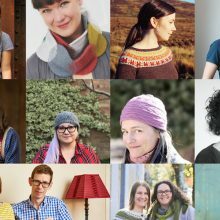 The answers to these questions affect not only the method you use to join, but also the place in your knitting where you join. If the yarn is felty—and let’s be clear what I mean here: if it’s 100% sheep’s wool or other animal fiber, non-superwash, non-machine-washable, hand-wash only yarn that felts up when wet—then the best answer is a spit splice. Yes, I said spit. Because it uses spit. Divide the plies of each end of the yarn, for about three inches, and lay them end-to-end, overlapping the ends and mingling the plies. Then spit on it, and rub the yarns together between your hands, until they stick together, and it’s blended like a single strand of yarn. 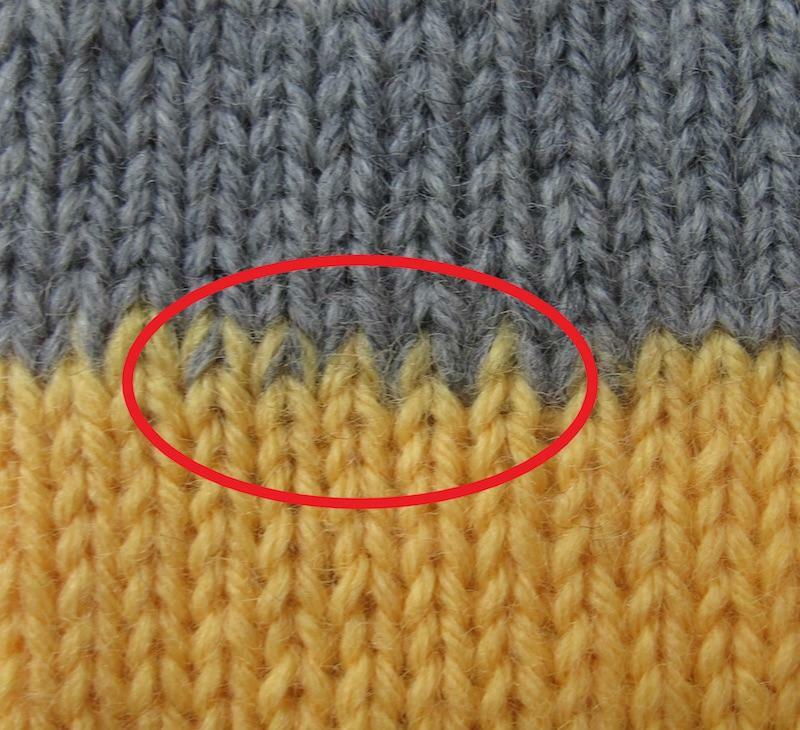 Two colors are used here for illustration, but if you are splicing two ends of the same color, the join is nearly invisible. What you’re doing is felting the yarn ends together, and the enzymes in your saliva actually help this process. You can use water, too, of course, but it’s slightly less effective and definitely less dramatic. 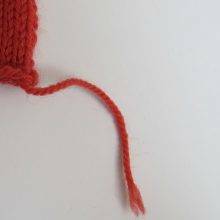 Some like to thin the yarn a little on both sides by removing a few of the plies along the spliced length, to reduce the thickness of the join. I’m not personally a fan of this, because if they’re not securely felted down, those little cut ends can worm their way loose. 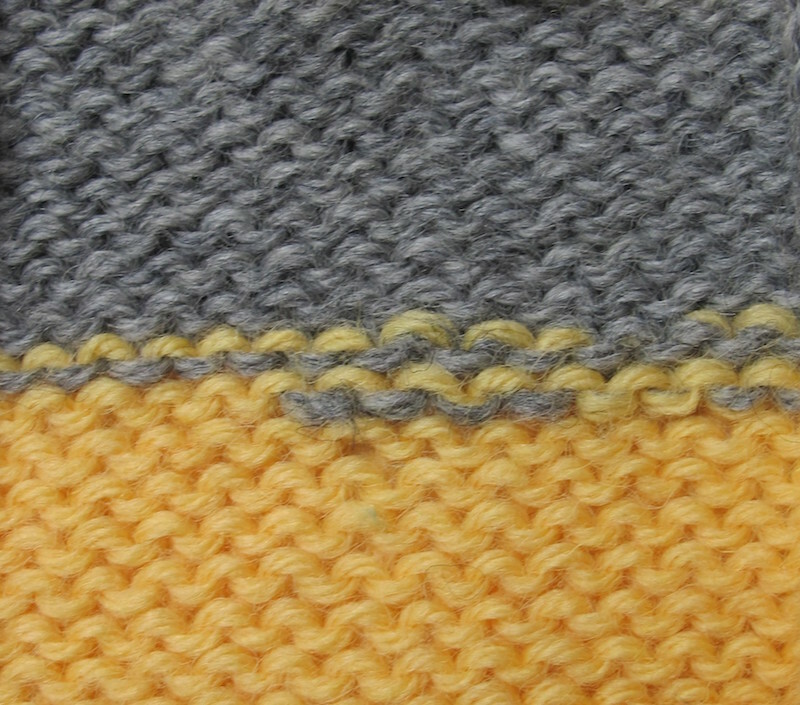 As with the next two methods, a couple of slightly-thicker-than usual stitches are barely noticeable in the fabric. and no, I don’t bother waiting for the join to dry before I continue knitting. bonus: the splice solution leaves NO ENDS TO WEAVE IN! Do be careful, though. 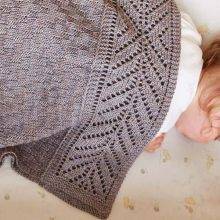 I was told a very sad tale once: a knitter made a beautiful multi-skein color-patterned baby blanket, and spliced the ends. Only after the thing had come apart in the wash did she read the ballband carefully, and learn that she had been working with superwash wool. 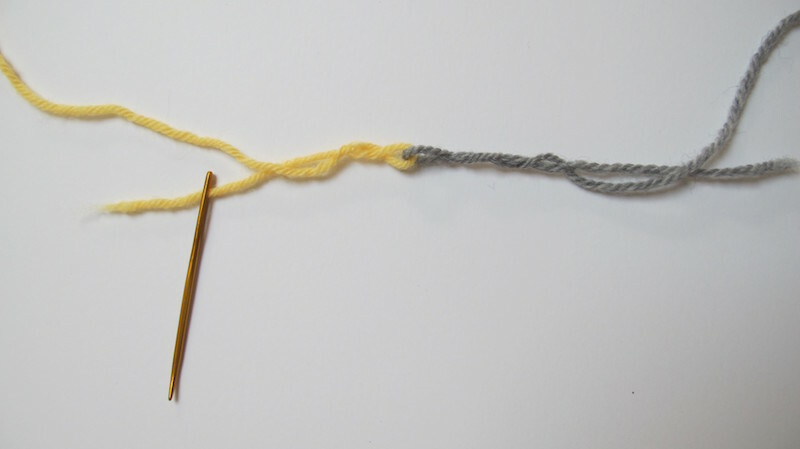 If you’re at all uncertain, test a splice on two short lengths of the yarn. Let it dry and pull hard to see if the ends come apart. 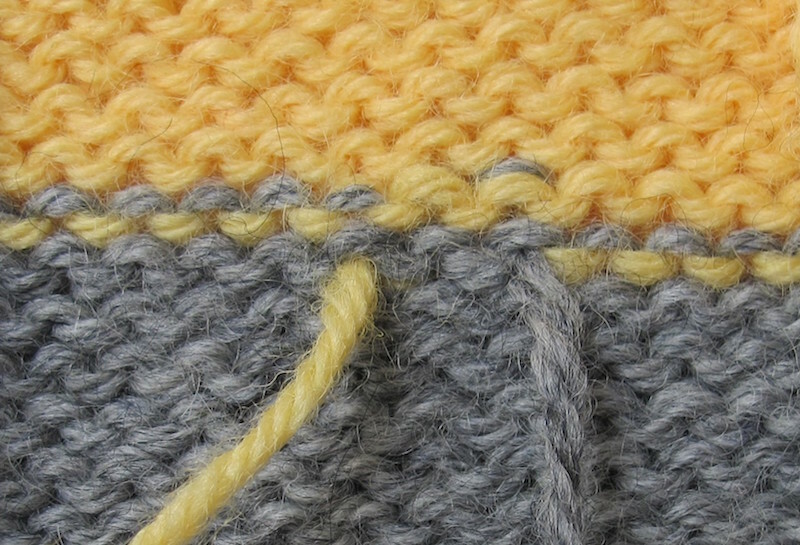 For a middle of the row join, for most purposes, I use the “two-yarns-three-stitches” method. 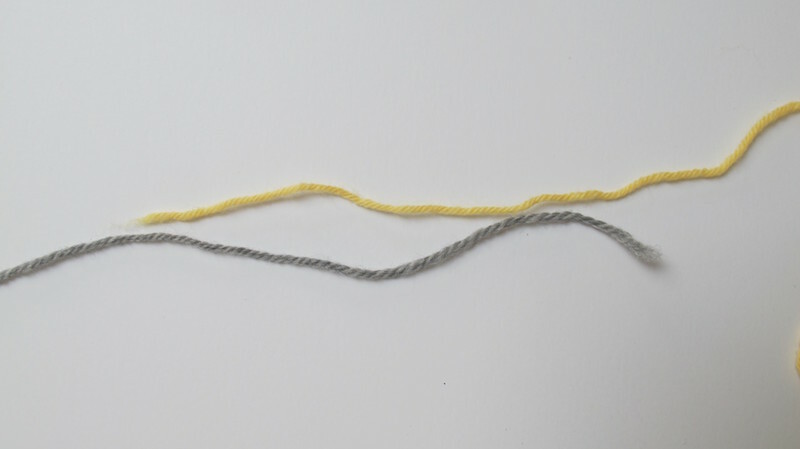 Hold the two yarns together, end-to-end as if the new ball is a continuation of the old one, overlapping the ends by about four inches. Leaving about 2 inches dangling on either end, work three stitches with both ends of the yarn held together. As with a splice, those three stitches will be thicker than the rest of the row, but it’s barely noticeable, particularly if you’re working with a yarn with a bit of texture. I like to take a darning needle and run the ends through the plies of the yarn on each side of the loop, for extra security, but this step isn’t entirely necessary. It makes it easier to work the join, but it’s no more or less secure in the grand scheme of things. 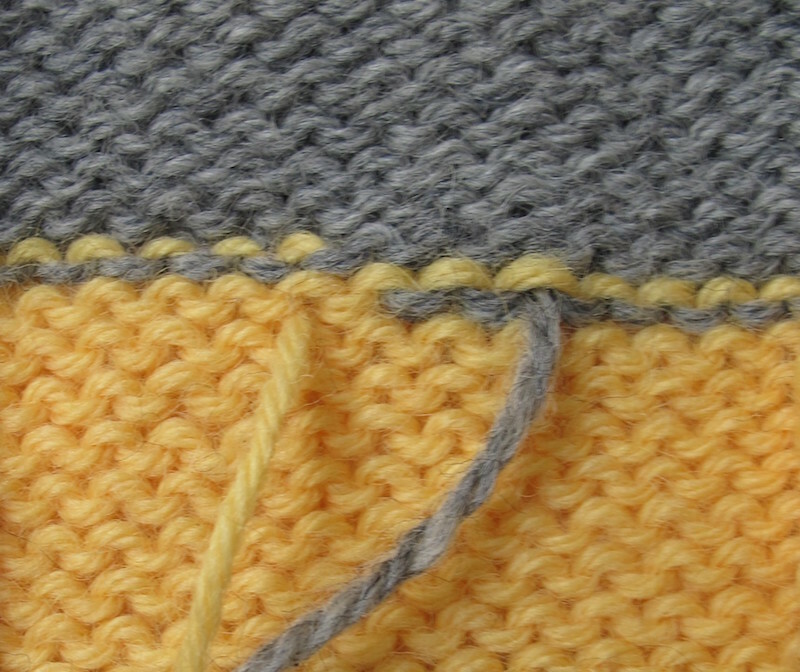 Then just knit, making sure you hold the yarn doubled for a couple of stitches on each side of the join. Russian join on the right side. 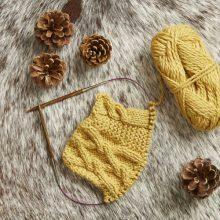 As with the previous method, you only want to work a few stitches with the doubled yarn, and do make sure there’s a good tail hanging on either end. Russian join on the wrong side. If you’re superclever, you can actually use this technique for a color change. 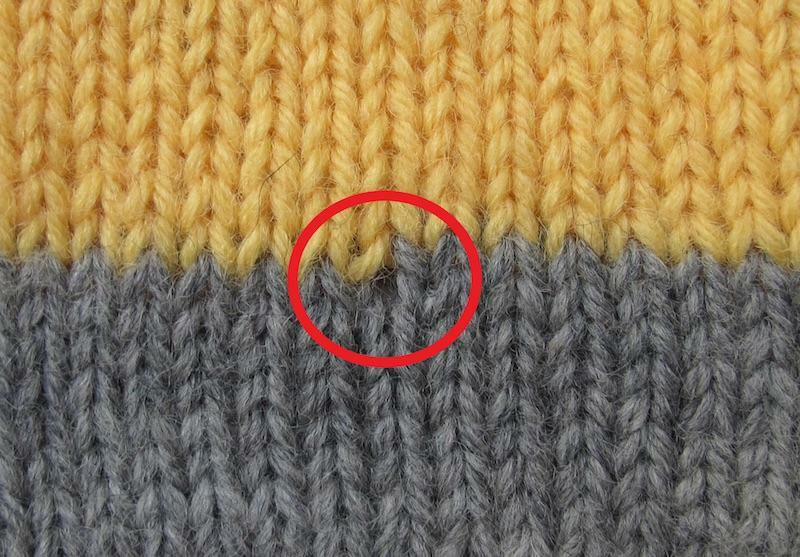 You can measure to see how much yarn you need before the change, and ensure you place the “fold” at exactly that point. And the best part? With both of these methods, the ends are fully secure, and if you never get around to weaving them in, you’ll still be absolutely fine. If you’re working a flat piece that will be seamed up, then the best place to join the yarn is at the end of the row, on the seam edge. And the best way to do it: with a knot. Yes, you heard me right: with a knot. But not just any knot. I tie the new yarn around the tail of the old one, using an overhand knot. 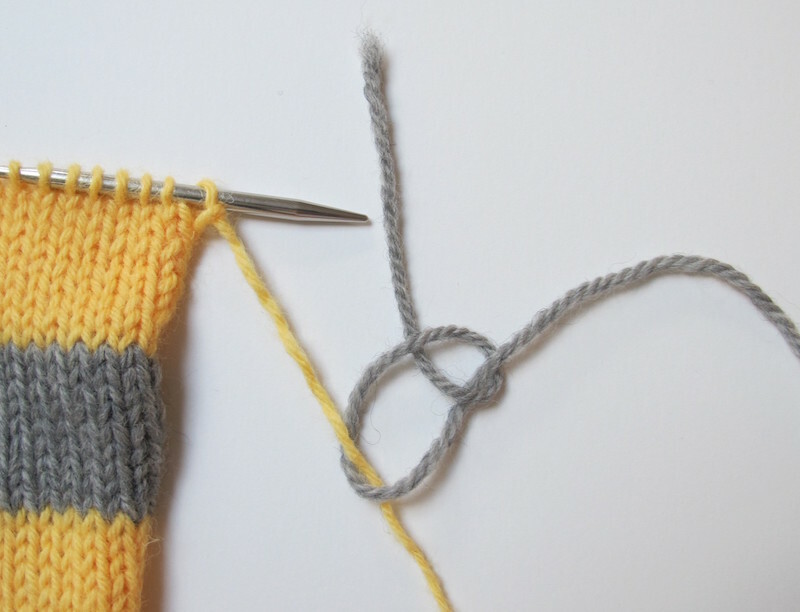 Pull it snug but not tight—you want the knot to be able to slide up the tail of the old yarn. 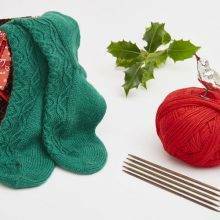 This allows you to position the new yarn appropriately for the first stitch of the row, to make sure the tension is appropriate and that the last stitch of the old yarn and the first stitch of the new are tidy and secure. How to make that sliding overhand knot. How it looks knitted up. 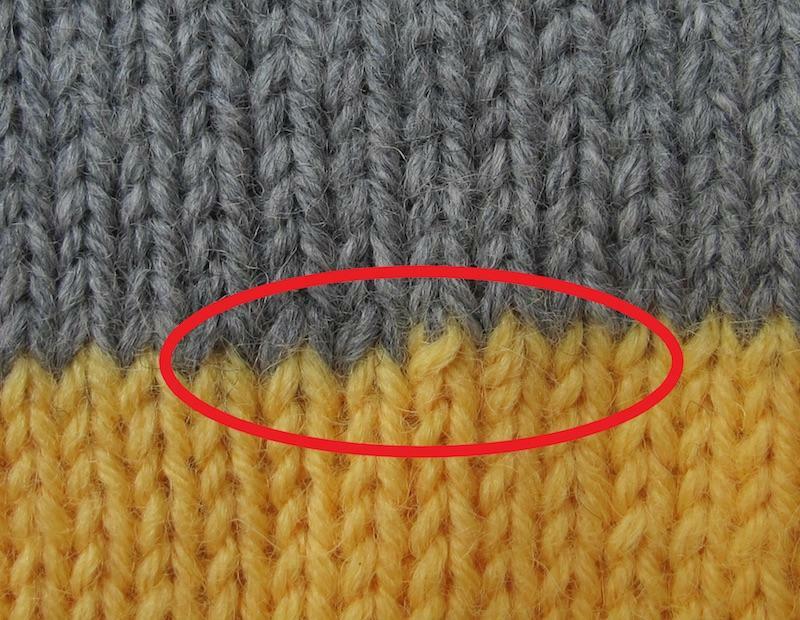 I also use this method when adding in a new color for stripes or other color work, for a clean change. Yes, I know: chances are your grandmother, or some other Expert Knitter told you that Knots are Bad and Should Never Be Used. 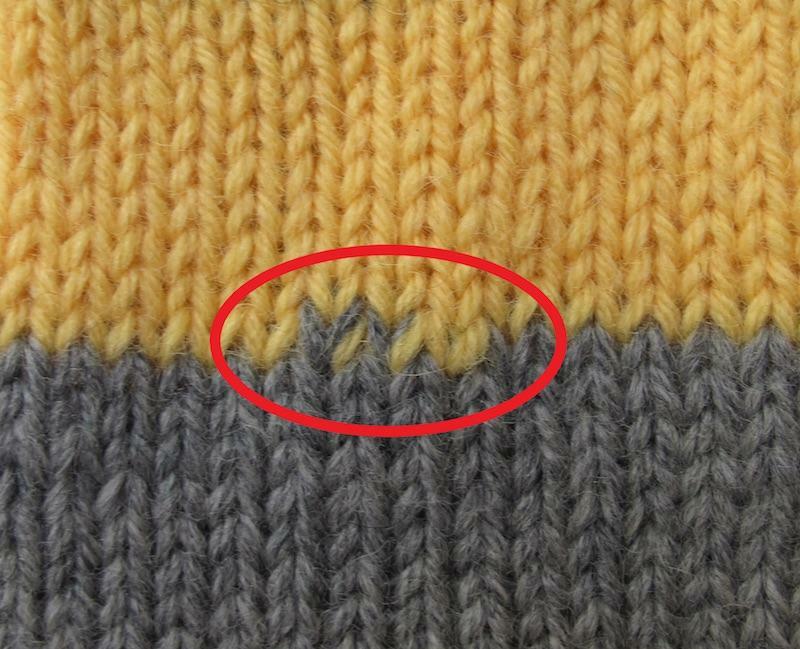 There are two very good reasons why knots can be problematic in knitting. 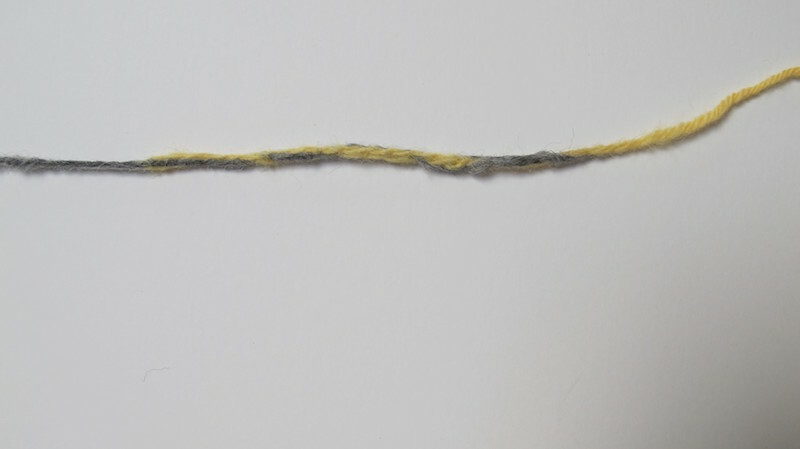 One: If you cut the ends short, the knot will be inclined to come undone. 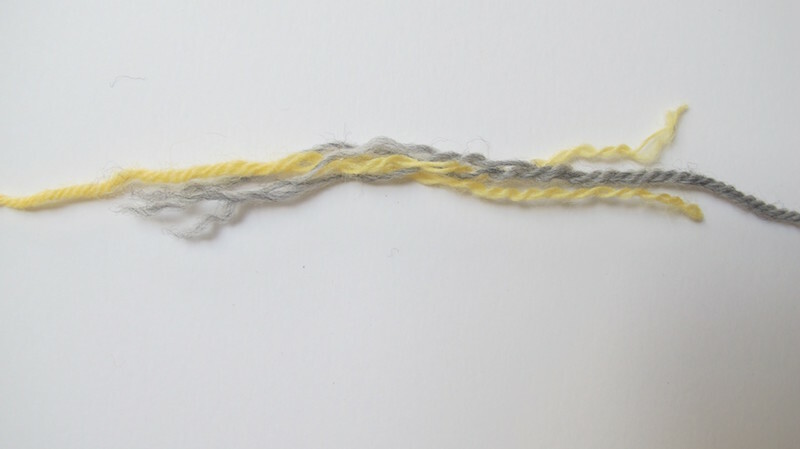 Two: a knot leaves a little lump in the fabric. A lump that will, inevitably, pop through to the front of your fabric and be visible. The “sliding” knot solution avoids both of these problems: you’re not going to cut the ends, and because it’s going to be hidden in the seam, it won’t ever pop through and be visible. 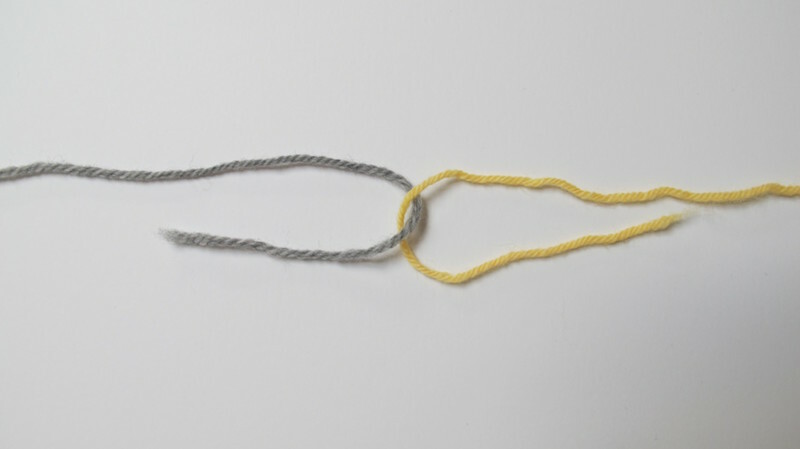 The “magic knot” solution has become popular in recent years. Many swear by it, but I am a skeptic. I have tried it, and it’s not foolproof. It can come undone with a slippery yarn, or one that’s a little on the fragile side. 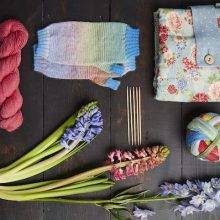 And if it does come undone, because you’ve cut the ends short, there’s no way to mend the resulting hole, no yarn tails you can use to tidy and tie things up again. There are plenty of other methods for joining yarn. You may already have a favorite. Great! If you like it, and it works for you, keep doing it. But if you don’t, I hope these three solutions help you expand your toolkit. 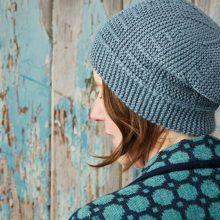 Every knitter could benefit from having Kate Atherley at their fingertips. We're here to help! Save all these tips, tricks and tutorials in your MDK account for your hour of need. I read long ago of an alternative to the spit step in the spit splice: follow the yarn prep steps up to the point of spitting. Then lick the palm of each hand and felt the join … saliva is still involved, just applied in a different way. I have used this technique for years, and it works perfectly … just another variation. Thank you Kate! Another great article. Excuse me I need to go book mark this now! Once again, my mind is blown. I have saved this article. I find myself referring to Kate’s articles often when working on sweaters. A wealth of knowledge. Braiding your ends together is also a fabulous way add a new skein as well!! Thanks for the interesting read!! Thank you Kate & MDK for this great article! Definitely have this one saved to my account and will remember not to splice together superwash yarns! I thought I was the only one to use 2 yarns, 3 stitches, though I didn’t call it that (didn’t call it anything)! 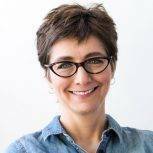 I love your practical advice that if it won’t show or affect your work, it’s ok. How about a similar article for cottons and slippery yarns, where many of these things won’t work as well. Me, too! I always felt a little guilty doing it, because I was sure it was wrong, but now I know it’s not! I love a spit splice, too, when it will work. This I how I join yarns too. I have tried some other ways. This feels easiest to me. Again, I’ve been knitting for a millennium, but I learned something new. I’ve never split open the plies before spit joining! Although, I do chew them a bit, which breaks them up. That works pretty well, but I will try splitting the plies. And here I thought I was the only person on the planet who chewed yarn! It loosens the ends up and gets them sufficiently spit-ified for joining in one easy step! I do try not to do it in public though. Thank you! Perfect timing for me, I’m in the middle of short rowing and need to tie on a new ball. I normally always tie on at an edge. Thanks for giving me so many options! Another great Kate article I’ll be saving! Thank you Kate. I did use spit splice on a baby blanket I just knit for my cousin and it was superwash wool bulky yarn. It felted beautifully, and I washed and dried the blanket before gifting and it looks perfect. Now I don’t know whether it will continue to hold up or come apart at some point in the future. Oops!! It’ll be fine if it felted. Btw, I spitsplive singkr ply superwash all the time. But I do wait and test it before knitting with it. Then again I also do the drop and continue with new ball with never a problem so you may not want to listen to me! I do the drop & continue like nothing happened technique as well, but only when I’m changing at the sides. When I’m in the middle of the row I do one of Kate’s other options to avoid that hole, OR I drop & continue but weave in the ends right away so the hole doesn’t form, but I always have a vague sense of doom about that. I’m proud I remembered how to save this post. It’s a good one. Weaver’s knot for slippery yarn is my go-to. Knots are good! Ooh, had to google it! Thanks! I’m making the Doctor Who scarf here soon and will attempt one of these knots…..well, what’s my prob…..I have a knit kit right here at the PC…..will try them now! LOL!! BRB (be right back)! Am glad to learn this one though I will take Ann’s advice and use the ‘tie-one-on’ knot for my Doctor Who scarf, a gift for hubby who wears a fedora! LOL!!. 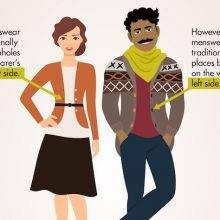 My ex- son in law once asked me, long ago, if I could fix the sweater his grandmother had knit for him. She was 92, and oh did she love knots, almost all of which had come untied. It took many hours to retrieve the ends, weave in a replacement yarn, and secure the ends (with a needle and thread, literally sewing them into place. Grandma was delighted to see him wearing it, but I think this story is an extension of the curse of the boyfriend sweater, because it was only six months later that he became the ex SIL. If I can’t spit, I weave/knit the ends in as i go, Kaffe Fasset style. No ends to weave in later, just snip, snip and i am done. The timing of this article was perfect. I was just trying to figure out which method to use while knitting up a pair of socks. I always use contrast heels, toes and cuffs. I have use the spit splice on regular wool but sock yarn is mostly superwash, and I have done the Russian Join and yes even the magic knot. You are too correct; superwash yarn is slippery. I definitely don’t want to give a pair of freshly knitted socks away only to find out they came apart in the wash. So thank you for this easy but sock saving tip. Great article! You make the Russian Join look easy! My Mom has always used the Overhand Knot and me being the “knot snob” would never do it. One day I was knitting a striped shawl and while changing colors she said watch how I do it and she knotted the two yarns together. Not wanting to undo it in front of her I let it go. Later I found it looked nicer then the way I was doing it and now continue to do so. I keep telling you guys, a little bit of super glue dabbed on a cotton swab and carefully used instead of spit or to neatly join yarn without knots. Still, I like to leave ends on the wrong side in case. It’s handmade. That’s the beauty of it. I’m not sure if joining/changing yarns in the middle of the row works for two row striped scarves and blankets. I have seen perfect work with drop-old-pick-up-new resulting in lovely edges, but I can’t seem to master that technique. For plain old new ball joins I like the knit-a-few-stitches-with-both-together technique. 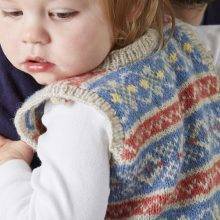 I think I read somewhere that Kaffe may do the knitting on his gorgeous designs but someone else comes along after to do the joining. Lucky him. 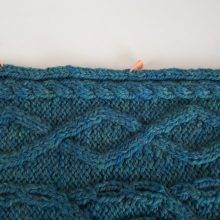 I used the ‘Magic Knot’ on a superwash – and had to re-knit the entire border. http://sockpr0n.blogspot.com/2006/10/how-to-weave-in-ends-while-knitting.html taught me how to weave in ends as I joined a new strand. I know this is a re-post, but my question is this: what is the best method of carrying colors up the (selvedge) edge …. what I mean is, at the beginning of a row. I find no suggestion for splicing 100% cotton yarns.